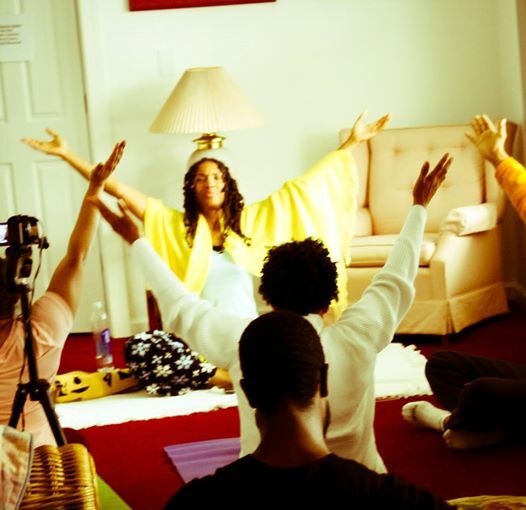 The MinorityEye recently sat down with Chef Saa, Founder & Director of Supreme Love and Light, a wholistic health ministry and retreat center. Now, Chef Saa has opened a gourmet raw vegan deli called Rawtopian Bliss that she says will change attitudes towards vegan cuisine. Our grand opening took place on June 21st --and the event was absolutely phenomenal!